In most factories which in combust chemical fuel will use the steam boiler, the high pressure steam generated by steam boiler drives the turbine, and then drive the generator to generate electricity. The boilers by fire coal and fuel oil need the complete ash removing system. Because there will be a lot of dust when combusting the petrochemicals. The harmful and pollutional gas, mainly sulfur dioxide must be eliminated before exhausting the gas into atmosphere. 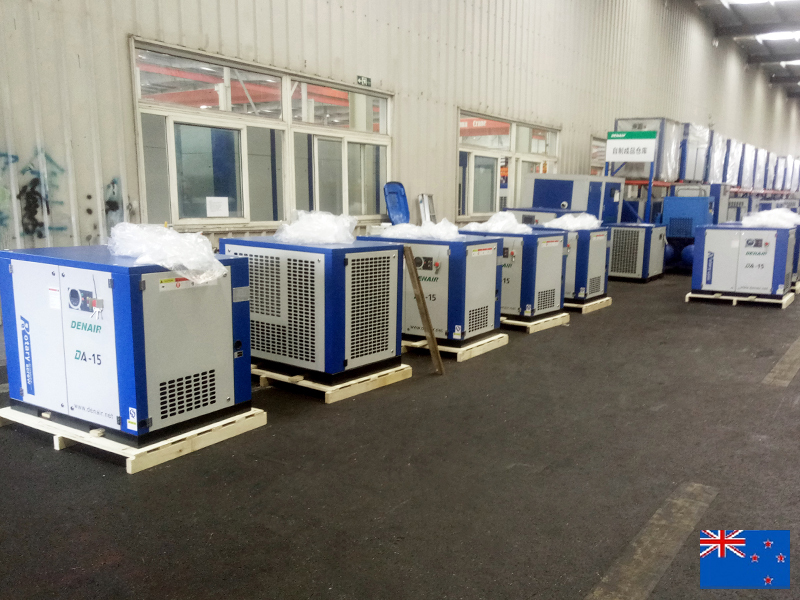 The application for air compressor in the power plant will effectively solve the the above problems.